Authors typically write about what they know or where they’ve been. Places they frequented as a kid become settings and friends become characters. Local author and Michigan State University alum Rachel Schurig continues to use her familiar surroundings as inspiration in her own writing. 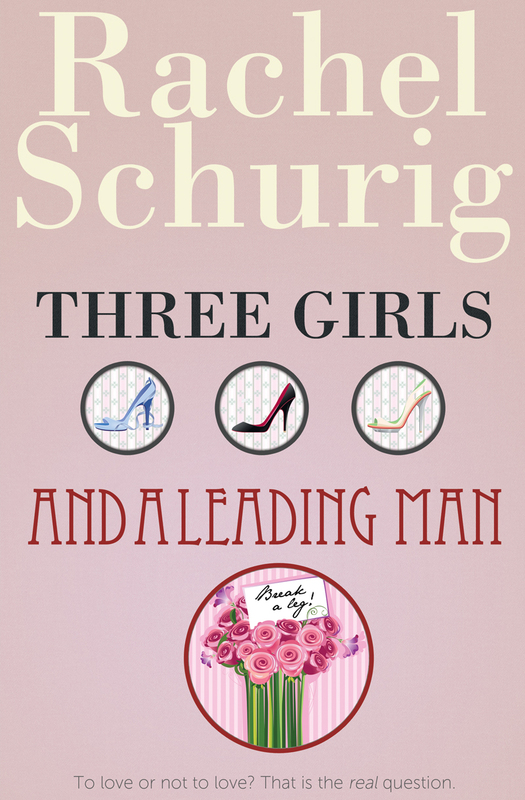 Schurig, a teacher-turned-author, taught special education to young adults while dreaming of publishing her first book before turning 30. That dream became a reality when she discovered the ease of self-publishing through Amazon. Over one year later and with more than 50,000 copies sold she is currently writing her sixth book and enjoying her first year as a full-time author. Her current series, An Unexpected Love Story, plays homage to northern Michigan and the places she loves visiting. We had a chance to catch up with the busy author and find out what inspired her to become a writer and the steps she takes when planning for a new book. Woodward Spine: What was your favorite book growing up? Why? Rachel Schurig: My favorite book growing up was Anne of Green Gables. I was a lot like Anne; she was always getting into trouble for spending too much time daydreaming and reading. WS: When did you realize you wanted to be a writer? RS: I’ve always wanted to be a writer, but never thought I’d be able to get published. When I started hearing about people having success self-publishing for Amazon’s Kindle, I knew I had to give it a try. I was determined to have a novel published by the time I turned thirty. Instead, I had three! WS: What’s the hardest part when writing a book? RS: The hardest part for me is getting started. There’s always a period where I doubt myself and my idea. Once I force myself past that doubt I usually get into a good groove. Then I find it hard to stop! WS: How often do you come up with ideas or plots? RS: I’m constantly coming up with new ideas. Whenever something pops in my head I make a note on my computer, notebook, or phone. I have enough plot ideas to keep me writing for a long, long time! WS: Do you follow a writing process or steps? RS: I usually write out a very general outline and some character descriptions. I don’t outline very much because I like to let the story take over. After I have a general idea of what I want to write, I start drafting. I jump around a bit in the story, sometimes writing scenes out of order so I can get all my ideas down as they happen. If I’m excited about a scene I always write it first. Once I have a draft finished I start doing some revisions and proofreading. When I’m pretty happy with the book I send it to beta readers: experts in my genre who let me know if they like the plot, characters, and prose. I incorporate their notes, do some more proofreading, then send it off to a professional editor. Editing is definitely a very hard step and I’m very relieved when I get through it! WS: How long does it take for you to write a book? RS: Once I get going, I write pretty quickly. I can usually finish a first draft in six weeks; that is, if everything goes according to plan. When I’m working on a draft I write every day, sometimes all day. The draft, of course, is just the first step. The rest of the process takes much longer. WS: Who or what has influenced your writing? RS: My writing is very influenced by growing up in Michigan and by my closest friends. There are bits and pieces of my friends in all of my characters. I like to set my books in the metro area so my characters can visit local places that I love. WS: What are you working on now? RS: Right now I am working on the 2nd book in a new series, An Unexpected Love Story. It’s my first book set outside of metro-Detroit; it takes place up north, another area I’m very attached to. Whenever I talk about my books I hear people say that they’ve always wanted to write a novel. I think everyone should give it a try! I wrote one of my best-selling books during National Novel Writing Month last November. I would encourage anyone to try it out; it’s a great time! 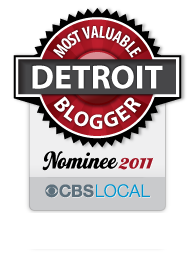 This entry was posted in Detroit, Things To Do and tagged author, books, detroit, lansing, Michigan, michigan state, novel, rachel schurig, reading, Royal Oak, three girls, up north, writing. Bookmark the permalink.